Backing up the iDevice is a good idea to have a copy of all the data and information of the device. Backed up data can be used anytime and anywhere. Generally users need backup when they format their device, lose their device or their device got damaged. But only few of the users know more than one way to backup their iPhone. It is never a bad idea to learn more than one way to backup your device so that you can use the best way which makes your job easy and fast. 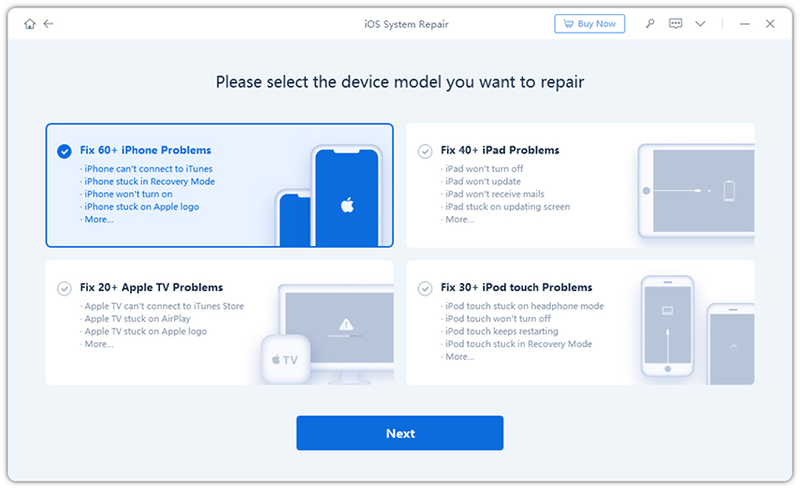 In this article, you will learn 3 ways to backup iOS 12 iPhone, iPad and iPod. Backing up your iOS 12 iPhone/iPad/iPod can be an easy task if you have Tenorshare iCareFone. This tool makes it really simple and easy to backup all the data and information of the iDevice to computer without long and hectic process. All the backed up data are in readable format and you can even backup selectively or in bulk which makes it easy to choose only the important data that you want to backup. 1. First download, install and launch iCareFone on your computer. Also connect your iDevice using USB synchronizer. 2. You will see a message pop-up on the screen saying “Trust This Computer”. You need to unlock your iDevice and enter the passcode to connect to computer. 3. 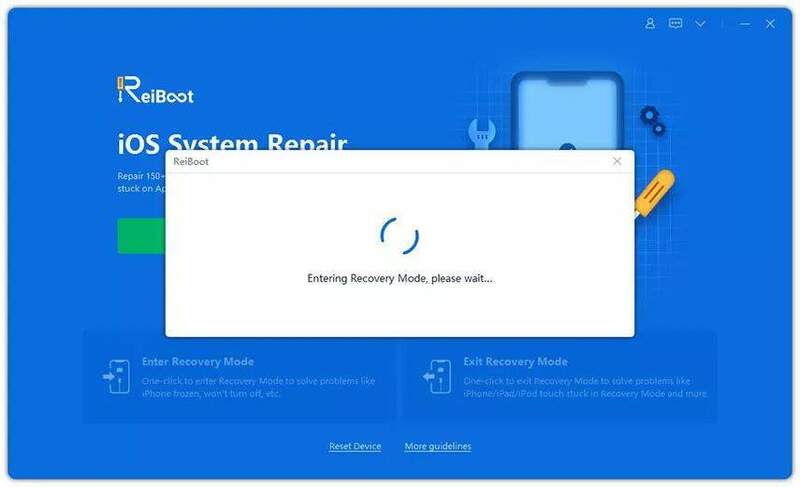 Next you need to go to “Backup & Restore” option which will be on the top of the screen. 4. All the file types will be shown on the screen, choose according to your preference. You can even select the location to save your files. 5. Now click on “Backup” button that you can see on the bottom of the screen. 6. It will take some times to complete the backup process and once it is completed you can even view backup list. iCloud is also one of the method to backup iOS 12 iPhone, iPad and iPod data and information. This method doesn’t require any USB cable instead it works wirelessly. You just need to have a good Wi-Fi connected to your device and then enable iCloud backup on your device which will automatically sync all the content to iCloud whenever your device is connected over Wi-Fi. 1. First join you iDevice to Wi-Fi then go to Settings menu of your device. 2. Once you are in settings menu tap on [your name/Apple ID] and then tap on iCloud. 3. Now tap on iCloud Backup and toggle it on. 4. Finally tap on “Back Up Now” option to backup all the contents to iCloud. You might be wondering that after backing up all the content to iCloud, how to access those files. Follow the steps to know the process of accessing files on computer. 5. Open your computer and type www.iCloud.comon your browser. 6. Enter your Apple ID and Password to login to account. 7. All the content will be displayed on your computer screen. Click on the individual category to access that file. iTunes is one of the commonly used app to backup the data of iDevice. You just need to download and install iTunes on your computer and also need to have a working USB cable to backup the device. The backup process takes sometimes depending upon the size of the files being backed up. 1. Open iTunes on your computer and connect your iDevice to it. Soon you iDevice will be detected by the iTunes. 2. Now click on Device button and also click on Summary tab which you can see on the left vertical panel. 3. Then select “This computer” option and click on “Back Up Now” to start backing up your iDevice. 4. Soon your iDevice will be backed up to iTunes and you can access them when you want. Backing up your iDevice can be a complex thing if you don’t choose the method wisely. The first method talks about iOS 12 backup to computer using Tenorshare iCareFone software while second and third methods talk about backup iPhone XS/XS Max/XR/X/8/7/6/5 using iCloud and iTunes respectively. iCloud method only provides limited storage and every time Wi-Fi is needed to backup the content. The iTunes method is not that much fast and reliable to backup the content while iCareFone backup all your content within few clicks with fast speed. iCareFone doesn’t have any storage limitation and it provides wide range of features compared to iCloud and iTunes. Overall, if you want the best iOS 12 backup method then it is recommend to go with iCareFone. This tool has simple and intuitive interface that makes it easy to use and it doesn’t have any kind of limitation which you usually get in other methods. Let us know what you think about iCareFone as compared to iCloud and iTunes in comment section below.